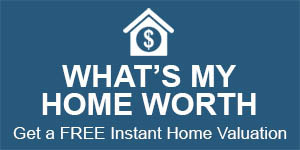 100% Real Estate Services for ONLY 3% Commission! Brittany is 28 years old and was born and raised in Mount Pearl, Newfoundland, she is no stranger to hard work and has proven that anything is possible if you put your mind to it. Business has always been a passion of hers and at her young age she has a vast amount of experience behind her. Brittany has a degree in Business Administration and has been a top producing REALTOR® since the beginning of her career. 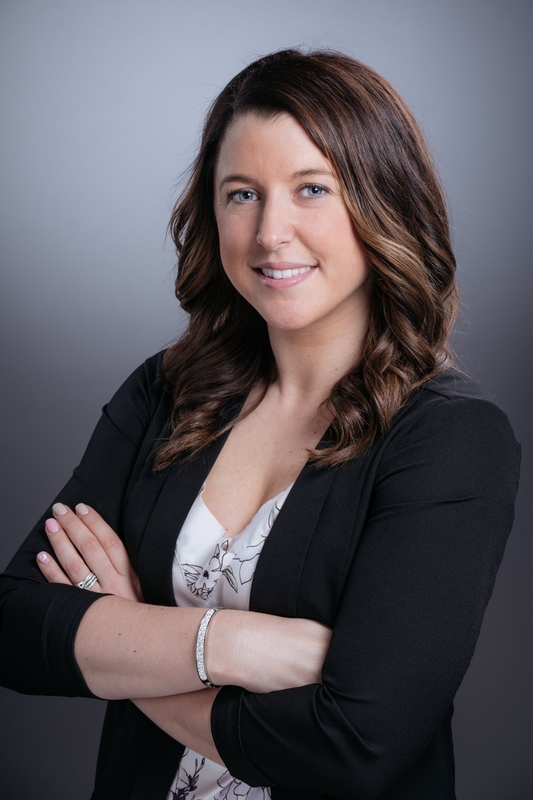 Brittany’s real estate career started in Fort McMurray, her hard work paid off fast and her and her sisters jumped on the opportunity to bring 3% Realty back to the rock. Brittany thrives on giving her clients the best experience possible. Her experience with innovative technology, social media and marketing allows her to grow with the industry, insuring her client’s properties are marketed to their full potential. Brittany loves the fact that when it comes to real estate the possibilities are endless. Brittany has been received top producer for 3% Realty in 2014, 2015, 2016 and 2017, Diamond Award for Gross Commission Sales 2015 & 2017, Top 3% Realty Franchise Nation Wide 2015 & 2017, Executive Award for Gross Commission Sales and she was nominated for Youth Entrepreneur of The Year 2016 as well as Community Impact Award for NLOWE in 2016.